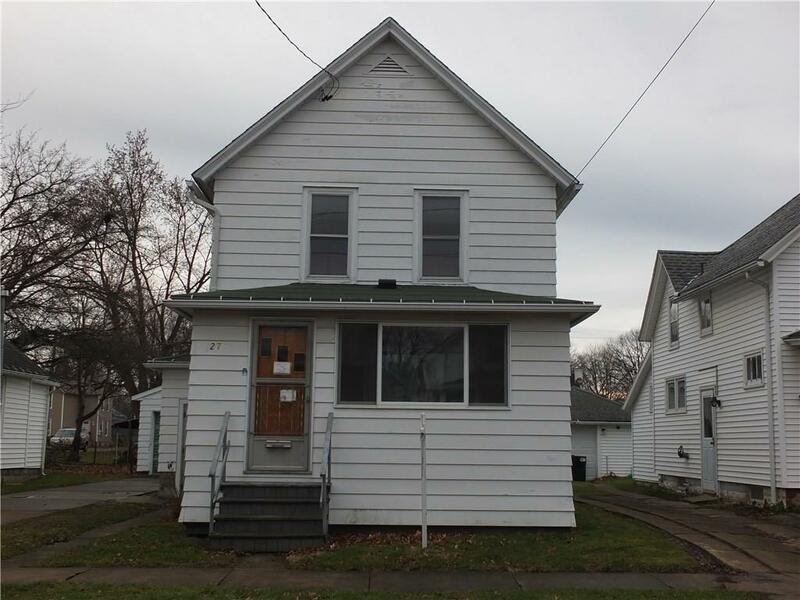 A solid older city home on a quiet street less than 2 blocks from Lake Erie. Home features two bedrooms and one and a half baths with detached two car garage. Roof is newer and mechanicals are in good shape. Enclosed front porch. Hardwood floors could easily be restored. A third bedroom could be added by putting up one wall. Dry basement with shower. Directions To Property: Lake Shore Drive East To Leming. House Is On The Left.